Ensures no stains left on skin or clothes. 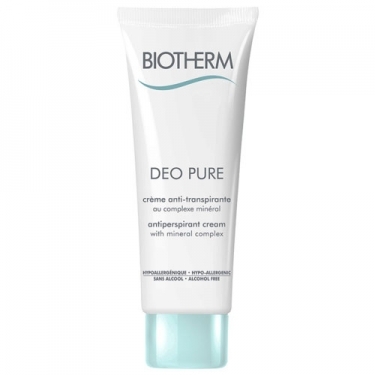 Deo Pure Cream is an antiperspirant cream formulated with soothing agents to minimize risk of allergy or skin discomfort. This non-sticky non-stain formula absorbs quickly into skin. 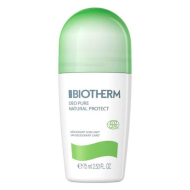 Apply daily after shower or cleansing on the armpit area. Leave on for a few minutes to dry before getting dressed.